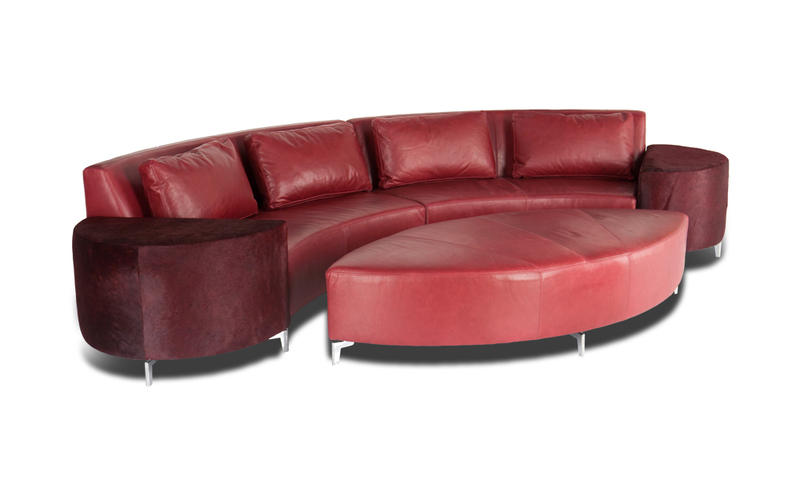 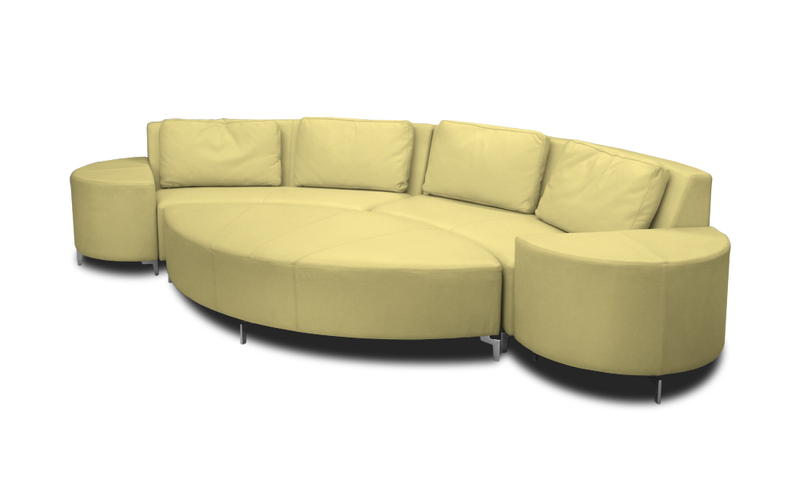 An American made multimedia sofa that is refined, contemporary and elegant at once. 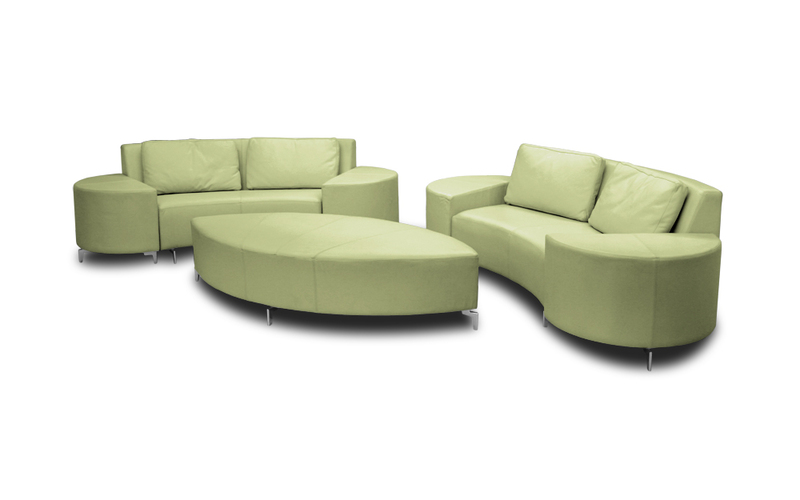 Available in multiple configurations consisting of one, two or three armless loveseats, an oversized elliptical ottoman, and bumper ends, the Front Row can fill any space in any room with a fashionable seating venue that defines live, lounge, relax, and entertain. 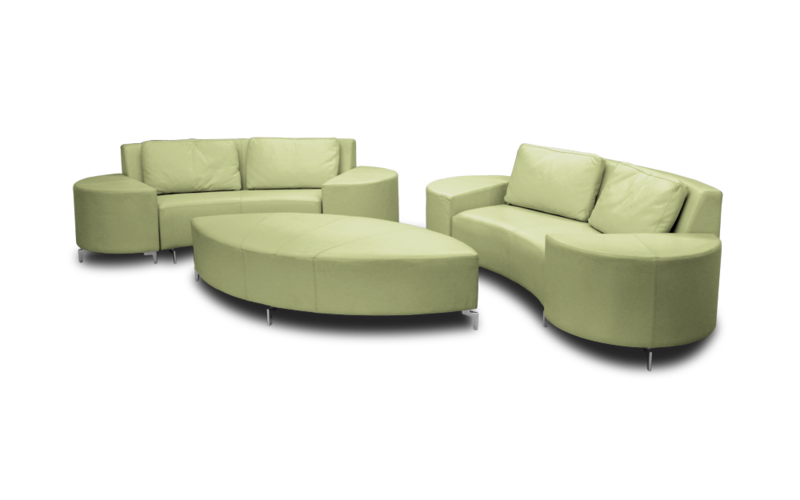 Designed by SA Designs Unltd.